LANGKAWI, 12 Jan. – Training day on Monday is when the yacht crews, the regatta team, the Royal Langkawi Yacht Club and 40 racing yachts shake off any lassitude and make that important transition into highly organized, tightly-knit and effective teams and machines for five days of intense, and extremely challenging international yacht racing for the 13th Royal Langkawi International Regatta (RLIR) 2015. The yachts ventured out to Bass Harbor to get a feel for weather and sea conditions. It is a chance for each team to experience working together as a cogent, highly- efficient force on the deck of a vibrant, sleek, racing yacht and know they are doing their utmost to squeeze every tenth of a knot from her in order to garner the sonorous blast of the finish horn signifying first over the line. It is also when Simon James, the Principal Race Officer (PRO), and his Assistant Race Officer (APRO), Tracy Heritage, design courses, configure strategies and develop tactics to put the racing yachts and their crews through their paces, engineering each and every leg to a stimulating and unique challenge for each yacht. 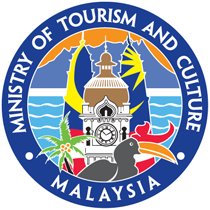 “Langkawi is a venue with unique landscapes which provide for a beautiful backdrop for sailing. It also has good temperatures generally and we received good weather forecasts over the next few days so I expect we can look forward to some challenging windward/leeward courses, and the popular Round the Islands course this week. Tomorrow (Tuesday) we can expect more winds and probably two races for each class,” said James. 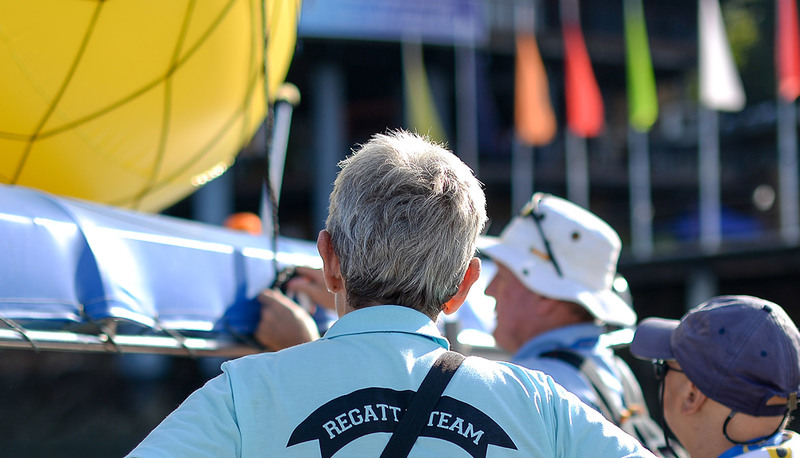 The PRO and his team of volunteer men and women – mostly yachties of various experiences and local enthusiasts – have been trained to man the mark boats, lay the buoys, set the flags and record and track the racing fleet as it maneuvers along the PRO’s intricate and inimitable path to the finish line. 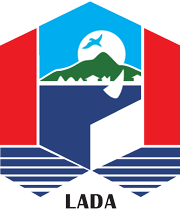 On land, the Royal Langkawi Yacht Club and its staff have ensured that the club is transformed into an efficient and comfortable venue to support the owners, skippers, crew and guests of the regatta. At the helm is Wicki Sundram, Regatta Director and Executive Manager of the Royal Langkawi Yacht Club, whose team have pulled out all the stops to provide a dynamic, effective and energizing atmosphere for the international racing yacht crews; a relaxing and accommodating haven to recharge for the next day’s racing. 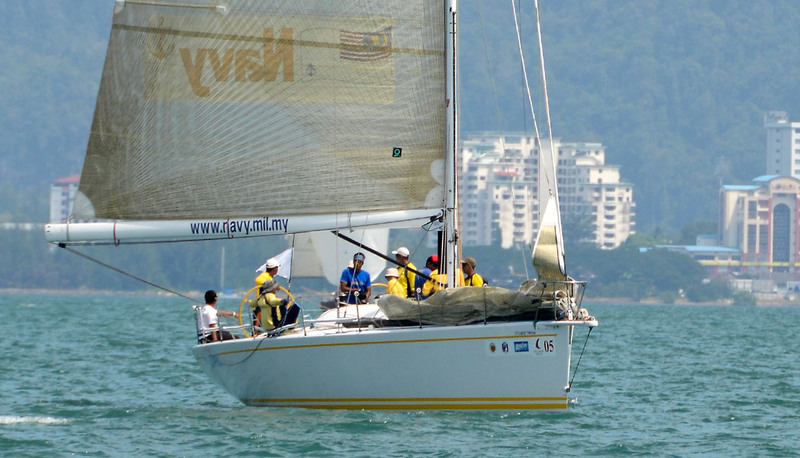 Tuesday is Race Day 1 and we can expect to see old friends returning to battle it out alongside fresh new contenders prepared to challenge for the coveted trophies offered at the Royal Langkawi International Regatta. In the Racing class, Ahern/ Wilmer & Bailey’s TP 52 Oi! is returning as the defending champion and four-time winner and will be up against the Royal Malaysian Navy fleet of Zurah, Zuhal and Utarid for the Prime Minister’s Challenge Cup. 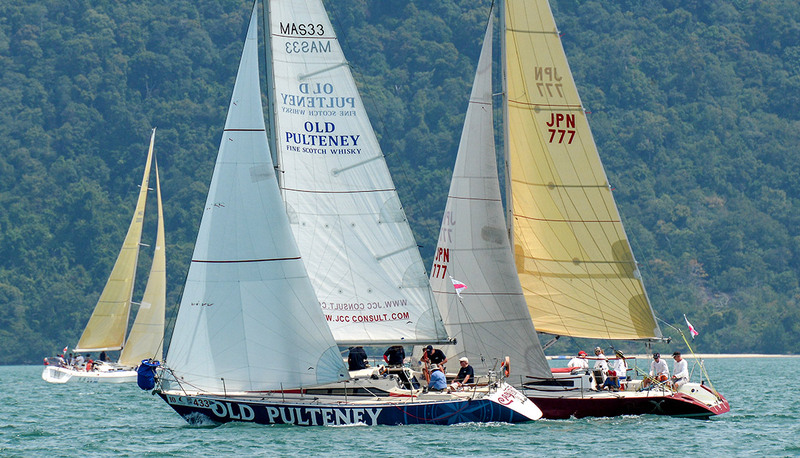 In the IRC-1 class, Bill Bremner’s Mills King 40 Foxy Lady VI , winner of the RLIR 2014 LADA-IRC Challenge Trophy can expect a tough race against first-time participant, Paul Winkelmann’s JV42, Island Fling, this year’s Phuket King’s Cup IRC-1 winner and the current leader in the Asian Yachting Grand Prix race for the blue blazer. Niels Degenkolw’s IOR 3/4 Ton X yacht Phoenix, 2014 winner of the IRC-2 Class Trophy 2014 will be defending his territory as well. 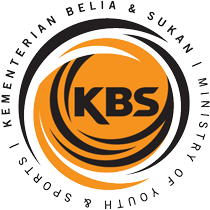 Sports boat contender Malaysian Olympic sailor Khairulnizam Mohd Afendy who won the Langkawi Sports Trophy 2014 on the Malaysian Yachting Association (MYA) boat will be back under a new moniker; Malaysian Sailing Association (MSA). Also in the category are Singapore SMU team, who missed the 2014 regatta but are here this year to stamp their mark in this class. Charles Hay’s Jeanneau 45 Smystery (White Sail Class Trophy 2014) will be competing in the Club Class as well as some old favorites, Datuk Richard Curtis’ 100 year old Bristol Pilot Cutter Eveline (Ocean Rover Trophy 2014), with his nemesis, Wulf Henning Lenz’s 10.36m My Toy providing the finishing touches. Grenville Fordham’s 11.6m Andaman Cabriolet Nina , Herman Schwarz’s Mundy 48 2 Fast 4 You, Kirill Stashevskiy’s Stealth 13 Galeforce and Motoyuki Sato’s St. Francis 43 Umineko will battle it out for the Malaysian Multihull Challenge Cup. 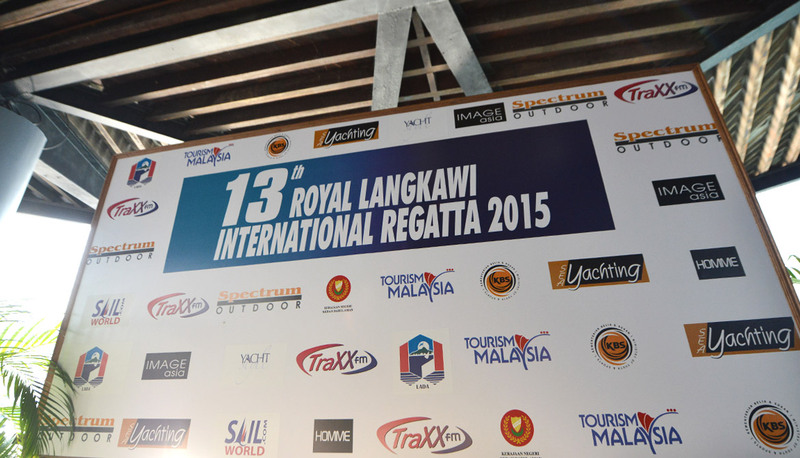 With several old hands returning and an equal number of new competitors, the 13th Royal Langkawi International Regatta 2015 is shaping up to be the scene for a most exhilarating, demanding and action-packed contest between some of the finest racing yachts in the area.